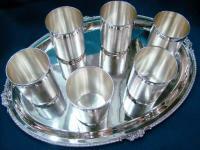 Elegantly designed Silver Utensils are manufactured in different designs and styles. 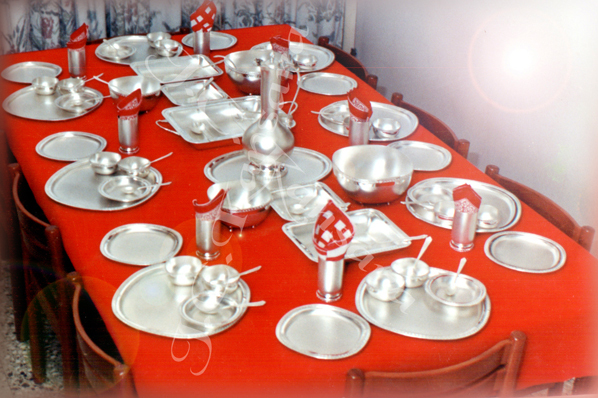 We have a broad categorization for Silver Utensils with very reasonable prices. 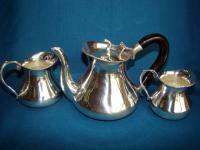 These are available in a large variety and different sizes which are simply sensational.